So what is "curtilage"? 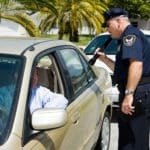 The Fourth Amendment to the United States Constitution prohibits unreasonable search and seizure and requires the issuance of warrants based on probable cause, but, as previously discussed, exceptions to the warrant requirement, such as consent, plain view or exigent circumstances, will allow Charleston law enforcement to conduct warrantless searches of your home under certain circumstances. Curtilage is "the land immediately surrounding and associated with the home" and "has been considered part of home itself for Fourth Amendment purposes" Oliver v. U.S, 466 U.S. 170 (1984). In a subsequent holding, the United States Supreme Court provides a four factor test for determining what constitutes curtilage: 1) The proximity of the area to the home; 2) Whether the area is included within an enclosure surrounding the home; 3) The nature of the uses to which the area is put; and 4) The steps taken to protect the area from the observation by people passing by. U.S. v. Dunn, 480 U.S. 294 (1987). So what does this mean for Charleston residents and homeowners? 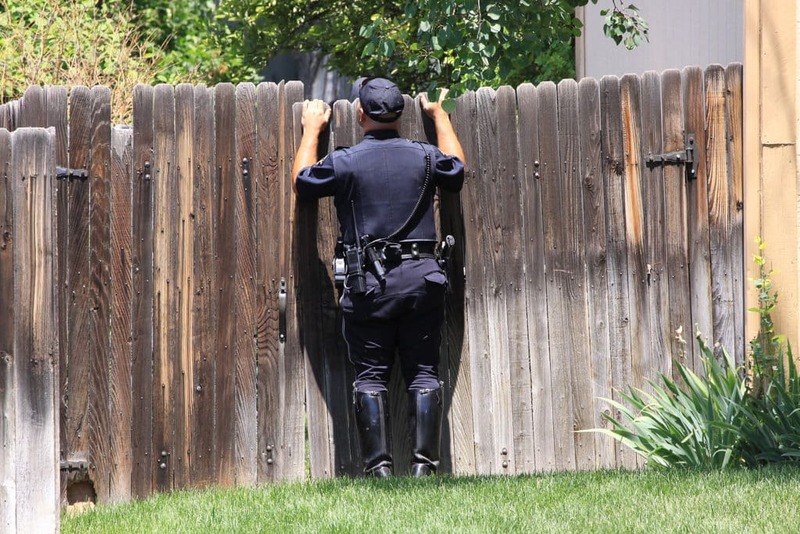 Property surrounding your home that conforms to the standard provided by the Court in that four factor test is curtilage of your home and will enjoy the same protections regarding search and seizure as the home itself. Consider for example enclosed pool or patio areas closely adjacent to your home, depending on the exact proximity to your home and nature of the enclosure, these types of areas might very likely meet the Court's test for curtilage. So in situations where Charleston police want to search curtilage of homes, they would have to obtain warrants to do so just as they would for searches of homes, absent exceptions to the warrant requirement such as plain view or exigent circumstances. 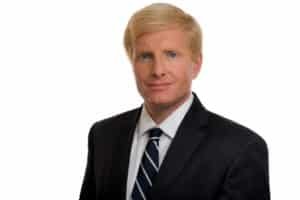 If you have been arrested or are dealing with any search and seizure relating to your home or property in Charleston, Mount Pleasant, Folly Beach or North Charleston, call now and request a free consultation with Charleston criminal defense attorney John W. Molony regarding your case and your legal options. Retain John W. Molony Law Firm, LLC and expect to have an attorney who fights for you, answers your phone calls and devotes the time and personal attention necessary to your case. Conveniently located on James Island, John W. Molony Law Firm, LLC defends Charleston clients dealing with search and seizure issues and all criminal matters.